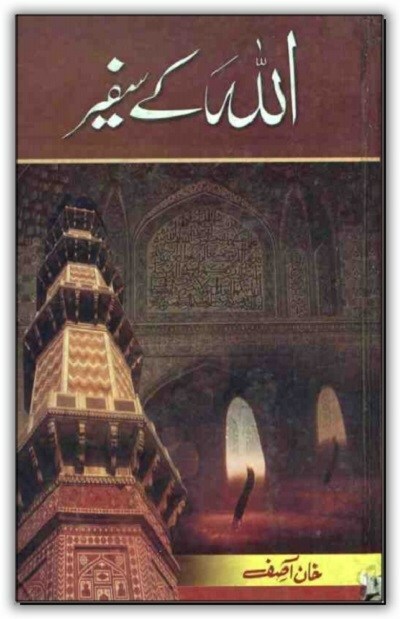 Allah Kay Safeer By Khan Asif download pdf is available under Urdu books free category in high-quality pdf on freebooksmania. This novel is about famous personalities like Sheikh Abdul Qadir Jilani and others. Khan Asif was a great Urdu historical novelist, she has authored many novels basically on Muslims personalities and their lives. She has written biographies of many Muslim rulers and commanders narrating their life incidents and success stories. In my opinion, she is a great writer and an asset of Urdu literature because her method of writing, the narration is very strong and properly organized. She began writing by scripting for Akhbar e Jahan.